A 2014 Salary.com survey found that 69% of workers admit to wasting at least some time each day. And, 31% say they waste about an hour a day. Unfortunately, drivers tend to waste even more time at work. They’re not inherently lazy; they just have more opportunities to get away with slacking off. For example, they can take an unsanctioned break at a cafe, stop at a friend’s house to hang out or run a personal errand or two. This is all possible because they’re almost always unsupervised and so there’s no one to catch them in the act. Luckily, routing optimization software can solve this problem. 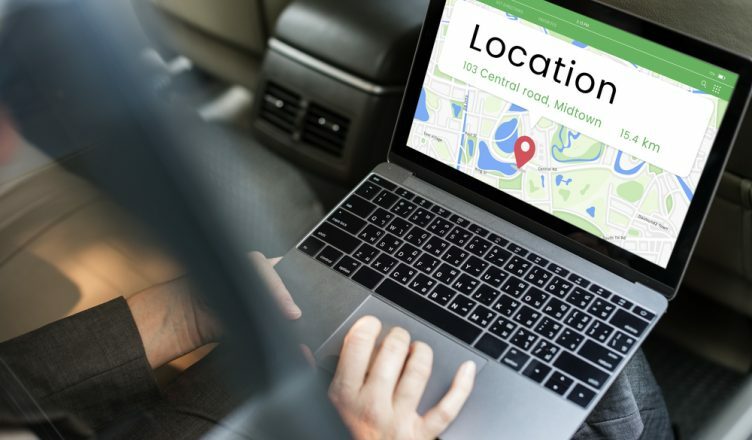 Even though nobody is physically there to monitor your drivers, you can use a route optimization software with a GPS tracking feature to track them from anywhere. Here’s how you can benefit from a GPS tracker. Of course, you don’t want to go around accusing your drivers of slacking off and risk ruining your professional relationship. So, GPS tracking is a discreet and professional way of monitoring them and ensuring they stay on the planned routes. As a business owner, it’s imperative you also care about the needs and safety of your employees and routing software make work so much easier and seamless. As the front-line representatives, your drivers need to show discipline and courtesy on the road. This is because bad driving behavior can damage your business reputation simply through word of mouth. Luckily, as they get used to the delivery optimization software, you’ll notice significant changes in their behavior and performance. Tracking devices provide geofencing alerts that let you know if a driver is speeding, idling or doing something risky behind the wheel. And, all such alerts are triggered in real time. So, you can communicate with the driver from wherever and check on how they’re doing (even if you already actually have an idea). It also gives data on their arrival times, how much time they spent in each area, and when they left the premises. Knowing where your drivers are all the time decreases the chances of theft. And, even if somebody attempts to steal your vehicle, you can easily locate it with the vehicle tracking feature. 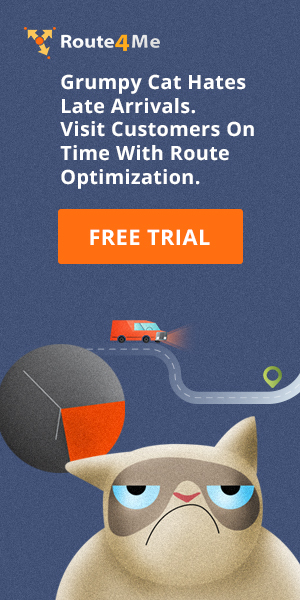 So, in what ways do you think route optimization software can help your business? What are your thoughts on using a route planner as part of your daily business operations? Let us know what you think in the comments section below.